Health and Fitness Magazine » Do You Need Medicare Supplemental Insurance? You and your spouse are covered under Medicare. You’re in relatively good health and hope to continue being so for many years to come. As long as you stay active and eat the recommended two to 2.5 cups of vegetables and 1.5 to two services of fruit each day, your medical care shouldn’t cost much, right? Not necessarily. Medicare has many benefits, but low deductibles and co-payments are not among them. It’s far too easy for recipients to end up paying thousands out of pocket each year to cover expenses not paid for by their basic Medicare plan. Over 20% of Americans reported out of pocket medical expenses of $2,000 or more in 2013, according to The Commonwealth Fund. When your medical needs extend beyond preventative measures – - as almost all senior’s medical needs will – - Medicare only provides 80% coverage. In other words, you’re responsible for 20% of your medical bills, regardless of the cause, cost, or treatment provided. While 20% may not seem like much, it can amount to tens of thousands of dollars or more. Heaven forbid you or your spouse should ever need urgent care or an operation, but if you do, you’ll be glad you signed up for Medicare Supplement Insurance through a private life insurance company. Medicare Supplement Insurance, also called Medigap, and Medicare are like two legs of the same relay: Medicare Supplement Insurance Plans pick up the baton when Medicare runs out of steam. After Medicare covers its share of the costs of your treatment, Medigap steps in to cover its share, taking a chunk out of that 20% you originally owed. Sold by a private life insurance company, Medicare Supplement Insurance can help cover some of the copayments, coinsurance, and deductibles not covered under your Medicare plan. For a monthly premium, the private insurance company will issue you a Medigap policy. Each policy covers only one individual, however, so you and your spouse will need separate policies. Your premiums will depend on the plan you choose and where you live. Each Medigap plan varies in the exact coverage and features it offers. For instance, some plans offer coverage while traveling internationally. If international travel is on the retirement agenda, you might want to look into Standard Medigap Plans C, D, F, G, M, or N, each of which offers healthcare coverage for international travel. You’ll want to do your homework before and during your meeting with a life insurance company to ensure you find the plan that best meets your individual needs. Federal law provides that you are eligible to enroll in Medicare Supplement Insurance during a six month open enrollment period starting the month you turn 65 and begin using Medicare. 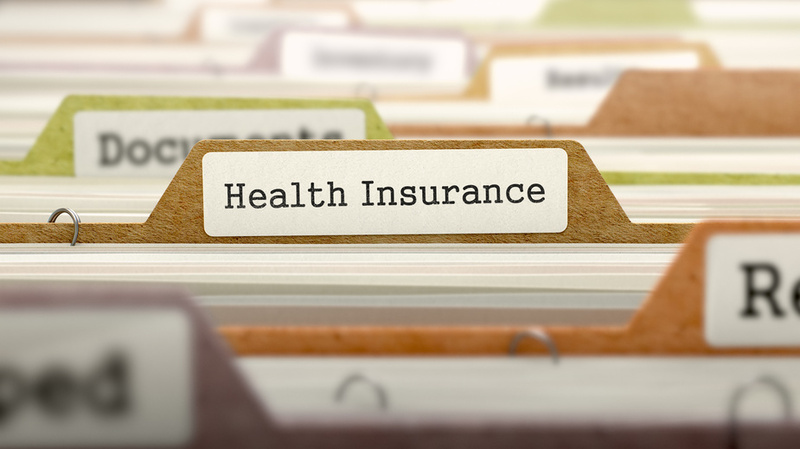 When this open enrollment period begins, a life insurance company cannot deny you coverage. What’s even better: they’re required to offer you the best rates available regardless of your health. Considering 87% of older Americans have at least one chronic illness and 68% have two or more, this guaranteed fair access is a great thing. If you lose certain types of health coverage outside of this six month window, you also have the same guaranteed rights to coverage for 63 days. Similarly, if you joined a Medicare Supplement Insurance plan at your first eligible opportunity but dropped out within 12 months, you can restart your six month window for guaranteed enrollment. Anytime beyond these windows, however, a private insurance company is free to deny or provide coverage as they choose. They also regain discretion over the premiums they charge. Since 2010, approximately 10,000 new Americans age 65 and over will enroll in Medicare for the first time every single day. The Kaiser Family Foundation found that 60% of Americans believe Medicare is working well, with seniors being the most likely to call the program a success. There’s no disputing the fact that Medicare has its advantages, but why limit yourself to what it can provide alone? Medicare supplement Insurance through a private life insurance company can take your medical coverage that last leg of the journey home.